We welcome beginners and/or classically trained musicians who still “stick” to the written notes and would like to discover the world of improvisation. The courses are equally open to those who perhaps know the scales and chords, but are having trouble using them when improvising. 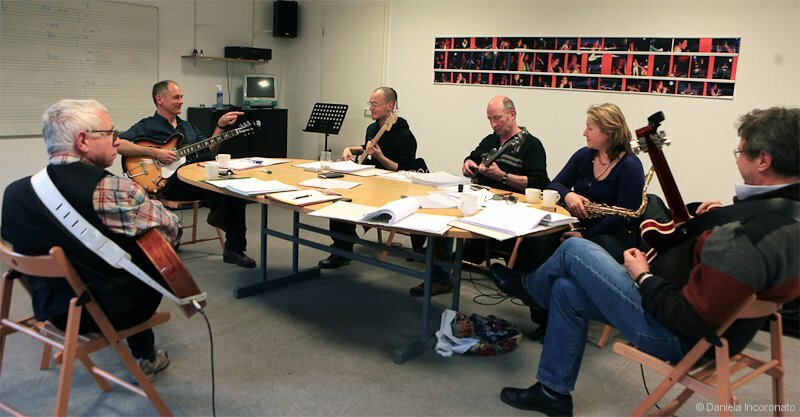 Advanced players are also welcome who are interested in learning about the techniques of particular musicians or styles and wish to develop their skills in that direction. The semesters are from February to July and from September to February. 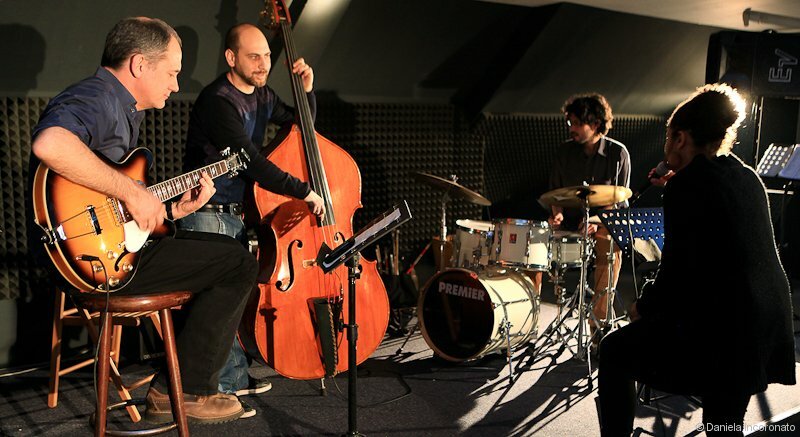 The Jazzschule Berlin is closed during the school holidays in Berlin. 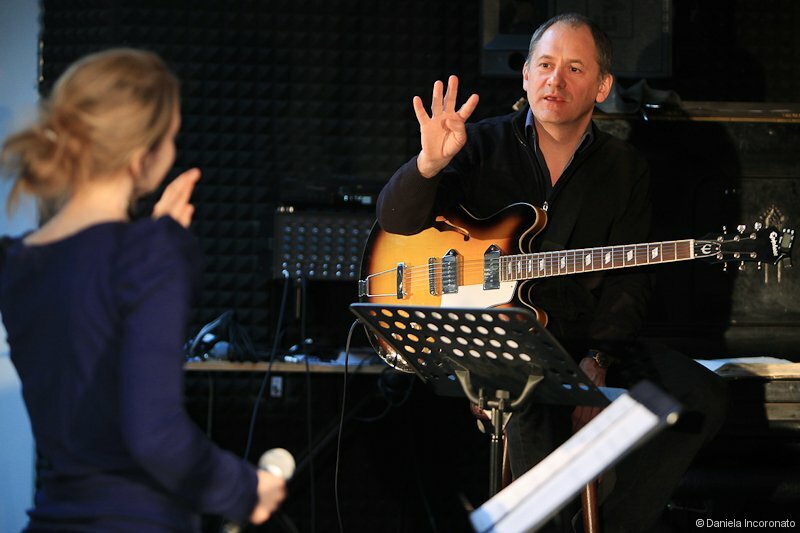 professional musicians looking for practical training in jazz improvisation.